SIZES: This modern Super Soft Warm Bed Blanket is Queen size. MATERIAL: 100% Polyester microfiber, providing comfort and softness to the touch. 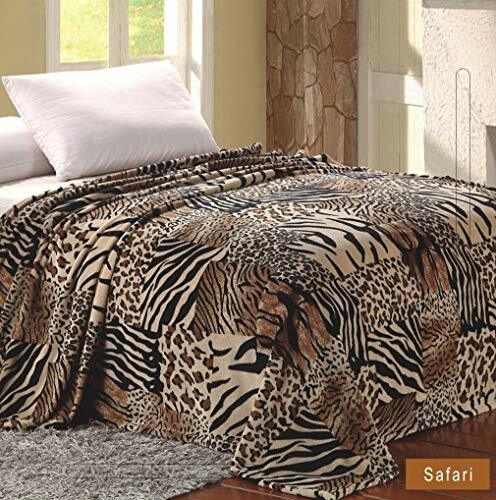 LOOK: This Safari Patchwork Blanket will add a vibrant and crisp look on the Bed. If you have any questions about this product by Home Must Haves, contact us by completing and submitting the form below. If you are looking for a specif part number, please include it with your message.